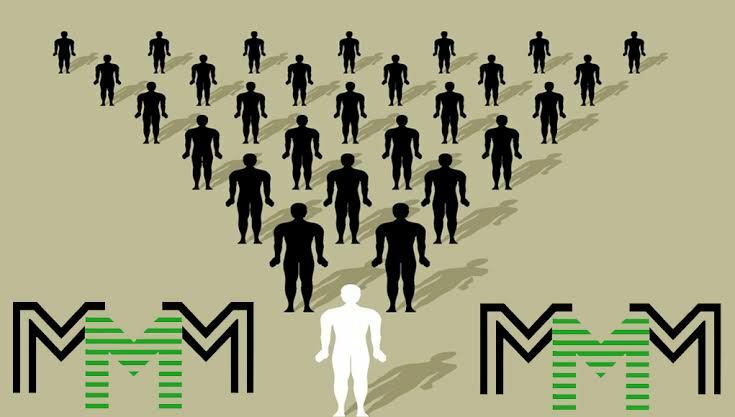 Ahead of the restart of the Ponzi scheme Mavordi Mondial Movement (MMM) on 14 January, promoters have issued instructions to its participants whose accounts were frozen, to perform “Promo Tasks: A New Tool for MMM Community Development.” In the MMM message, subscribers are told to perform tasks, both online and offline, to promote the scheme and drive “traffic and participation” by the time the restriction on the account is lifted. 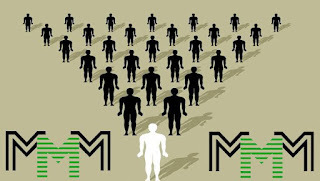 “Being an MMM member implies not only opportunities, but also a responsibility for the state and development of the MMM Community”, the message said. The information raises hopes of the almost three million Nigerians who invested in the scheme, following the ban on withdrawals on December 3, 2016. On January 2, the scheme on its official Twitter handle, @MMMNigeriaHelp disclosed that participants’ accounts will be unfrozen on January 14. Some of the participants have taken to social media to give reasons why the scheme should return. MMM was a Russian company that perpetrated one of the world’s largest Ponzi schemes of all time, in the 1990s. By different estimates from five to 40 million people lost up to $10 billion. The exact figures are not known even to the founders. The scheme was banned in some African countries but has spread to Ghana and Kenya.